Silly Bee's Chickadees: Wocka Wocka! 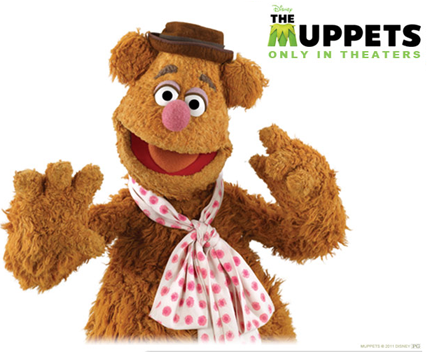 Last week's character in the OPI Mani Madness contest was Fozzie Bear. There's something just so admirable about Fozzie. No matter how hard he gets ragged on, he keeps joking. He's a pretty brave bear if you think about it! The winning design, "Fozzie Gets Heckled" was created by Michelle M. Isn't it awesome? Hers was the best entry by far! I love how she was able to capture the texture of Fozzie's fur with her acrylic technique. And Statler and Waldorf are SPOT ON! You must check out the post about the mani over on her blog. 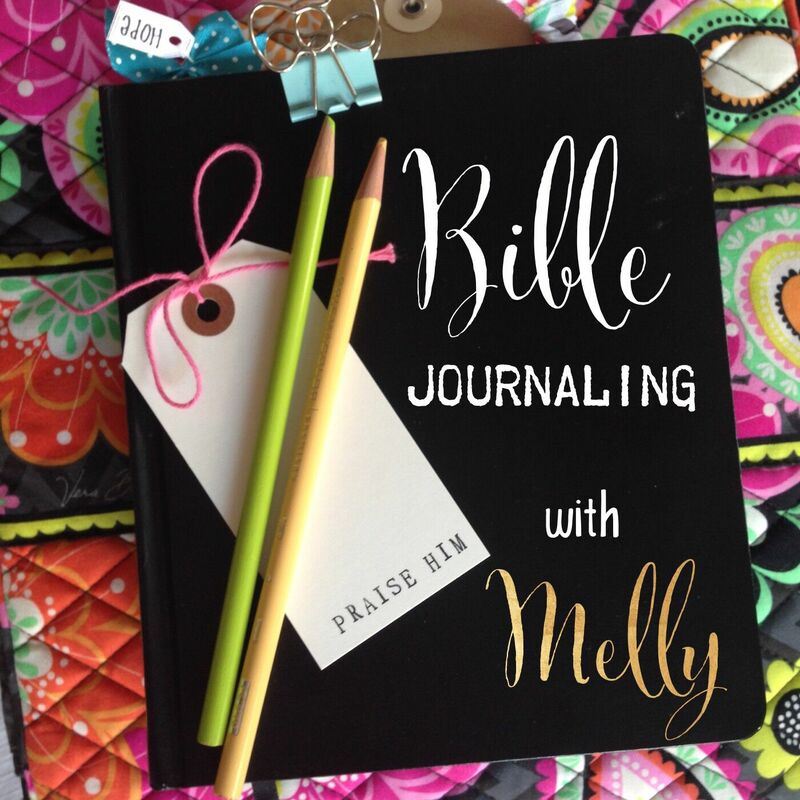 Her step-by-step shots are very cool and she makes it look so easy! P.S. 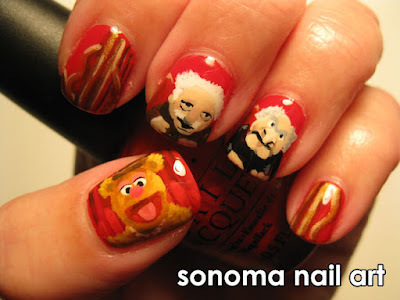 Fozzie's nail color is San-tan-tonio from the OPI Texas collection. 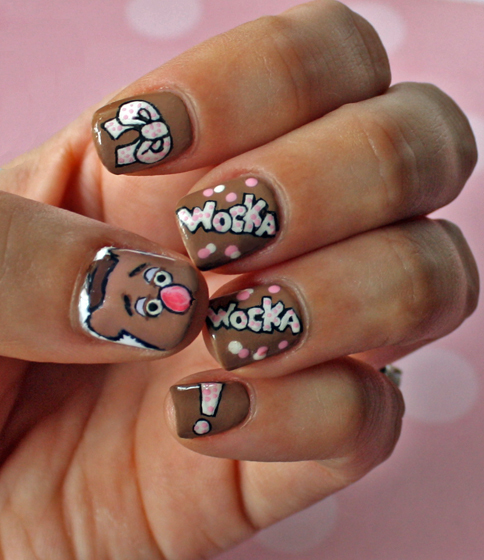 I adored your Fozzie nails! Thank you so much for sharing and linking my Fozzie nails here. Your Wocka Wockas are brilliant. Good luck with your Gonzo nails! !